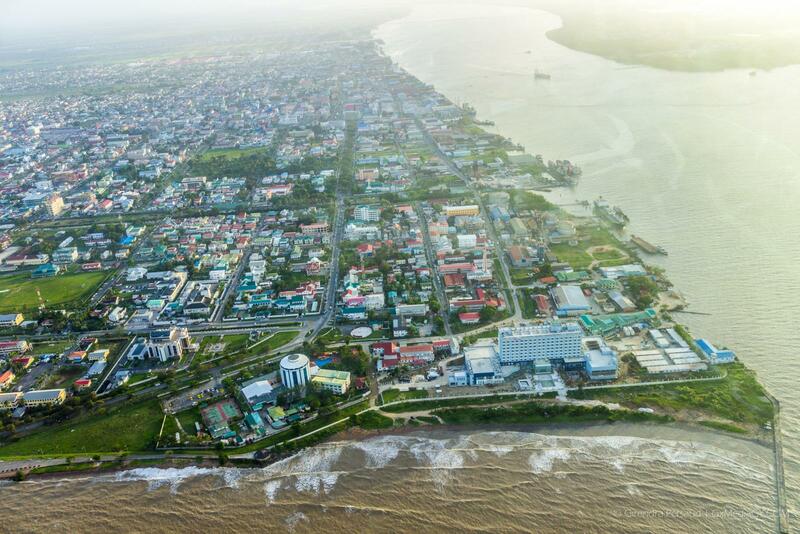 Minister of Communities, Ronald Bulkan said the government is at an advanced stage in its quest to have Mahdia in Region Eight, Potaro-Siparuni become Guyana’s tenth town, joining the three that were named back in 2015. The minister told the Department of Public Information (DPI) recently that the government is ready to move ahead with the process which was halted for some time. Mahdia was among a list of communities identified by President David Granger in 2015 to be commissioned to towns. The other three, Bartica, Lethem, and Mabaruma have already been up and running, however, Mahdia has been having some delays due to issues with internal boundaries. 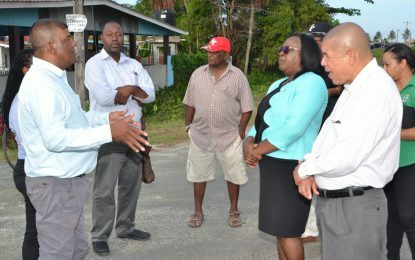 “We are at an advanced stage of resolving that matter and the last remaining issue was that while we have arrived at the external boundaries of what will become the municipality of Mahdia, it encompasses two Amerindian villages; Campbelltown and Micobie,” Minister Bulkan said. 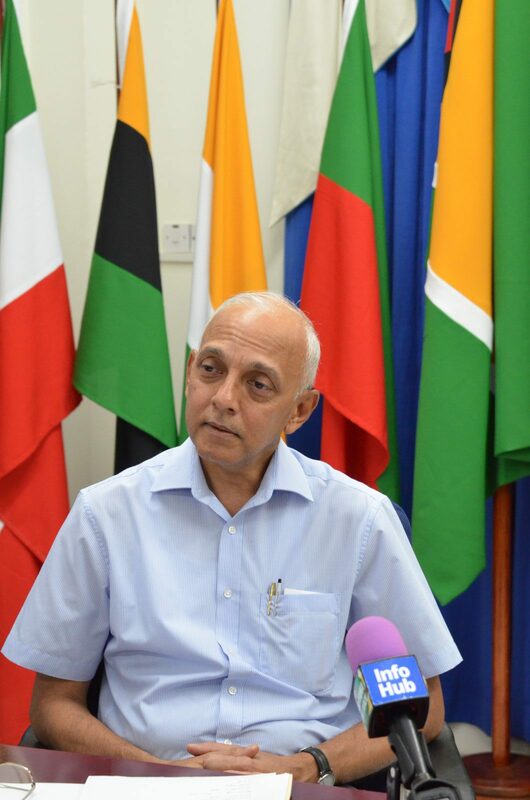 He added that government could not proceed and create the township and exclude the Amerindian villages as the law makes provision for the inclusion of all. The minister said the government has been holding consultations with the communities to ascertain whether they would like to be part of the township. He explained that discussions were held with the former Toshaos of Campbelltown and Micobie. Other officials, including Minister of Indigenous People’s Affairs Sydney Allicock, also met with the communities in May, where all the issues were explained. The two villages were given up to the end of last month, to decide whether they would like to be part of the township. “Whatever their decision is, we will accept. We would be happy if they recognise the additional benefits that could be accrued to them if they are part of the township,” Minister Bulkan said. He said if the decision is that they do not wish to be part of the process, the government will have to go ahead and give the order for the town to be named. The Communities Minister said internal constituencies have already been identified and all criteria in place to allow for the creation of the township which will allow for it to participate in the November 12 LGE 2018. Meanwhile, Minister Bulkan also spoke of the impressive progress made so far by the other three towns. “There seems to be a race among these councils to prove themselves. I think that it goes without saying that we feel vindicated by the president’s vision in creating these we towns. It was a wise decision, it was the right thing to do,” Minister Bulkan said.